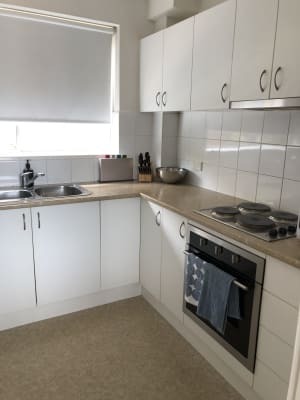 Looking for an easy going, friendly, beach loving professional female flatmate in or around the same age as me to share a 2 bedroom apartment in a quiet complex in Clovelly/Coogee. The 2 bedroom apartment is bright, clean, neat & tidy. 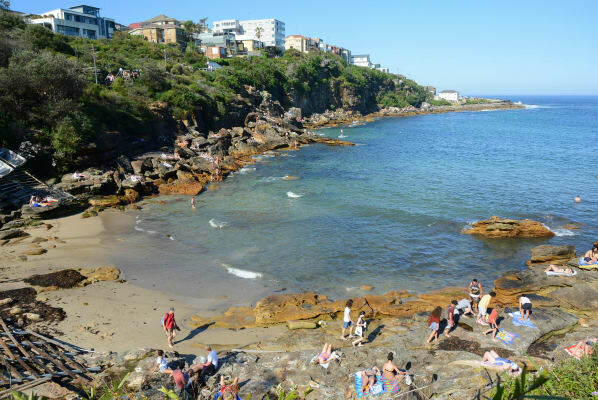 5-10 mins walk to Gordon’s Bay, Clovelly & Coogee Beach. 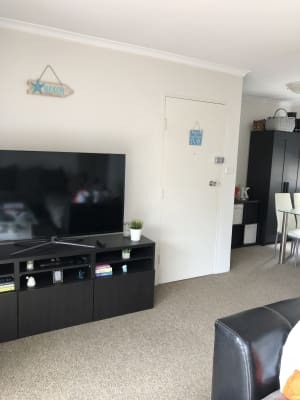 Fully furnished apartment with modern appliances throughout. Separate kitchen and lounge/ dining area. 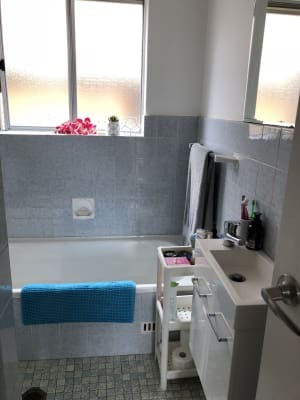 Full bathroom. External laundry and balcony off the lounge. Quiet unit block, not a party pad! The room is unfurnished. 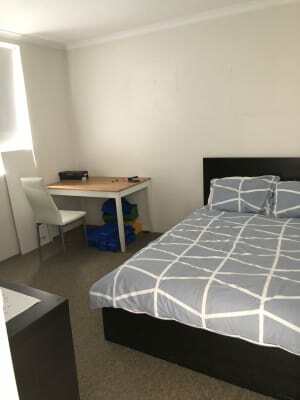 Double room with wardrobe. Netflix and Stan included with rent. Lots of cafes located around Clovelly. Close to the Cloey and the Pavilion. Easy and consistent transport to Bondi Junction and the City. You will be sharing with a chilled Australian professional female flatmate in her early 30s. I usually have good vibes when I'm around people. I’ve always lived in Sydney my whole entire life. I’m friendly, easy going and enjoy keeping fit. I spend most of my free time snorkeling in Gordon’s Bay, coastal walk or catch up with friends for drinks. Love a good laugh. But also respectful of personal space. I am looking for a like minded person, someone to have a wine with. I want someone I can really have an easy conversation with. Also someone respectful, and tidy is a must. Boys and girls are welcome...!